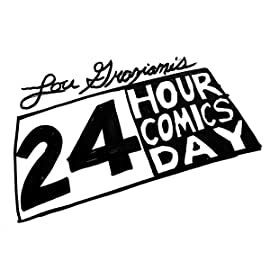 24 Hour Comics Day is a challenge: one cartoonist tries to create a full 24 page comic, normally months of work, in 24 straight hours. 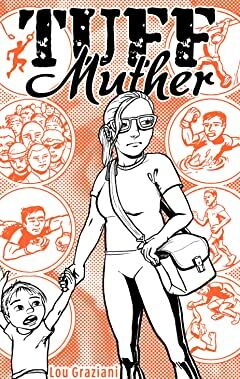 Scott McCloud originally came up with the challenge for himself and Stephen R. Bissette as a creative exercise. 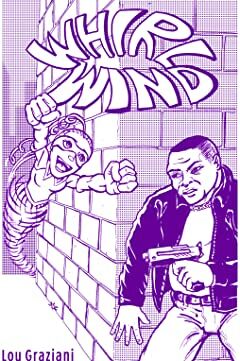 These comics were originally produced by Lou Graziani during past 24 Hour Comics Day events, and have since been updated for digital publication.